Jay A. Frenette, a licensed REALTOR®, utilizes his analytical perspective to accurately assess value and price properties with the goal of a quick sale at the desired price. His creative problem-solving skills are often appreciated by buyers who need help navigating obstacles to obtain their dream home. 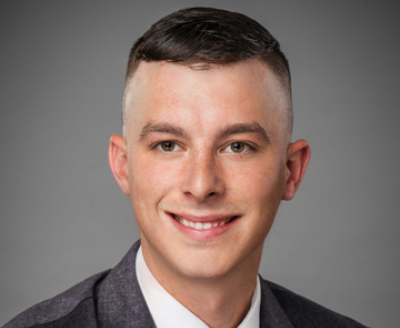 For all clients, Jay’s individualized customer service attention and his regular communication guide both buyers and sellers through real estate transactions in order to successfully meet their goals. Jay earned a Bachelor of Science in Mechanical Engineering from the University of Massachusetts, Dartmouth. He previously worked at the Offshore Wind Energy Center in New Bedford and at General Dynamics. 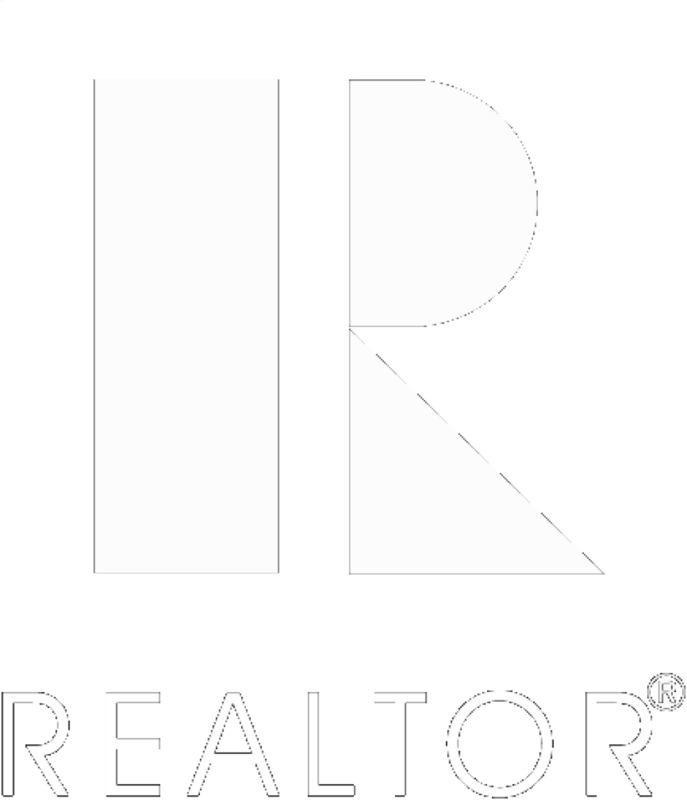 Jay is a member of the REALTORS® Association of Southeastern Massachusetts, the Massachusetts Association of REALTORS®, and the National Association of REALTORS®. A life-long resident of New Bedford and current resident of the North End, Jay knows the local real estate market very well. An avid outdoorsman and local teams fan, he loves introducing people to the wonderful, unique benefits of the South Coast. Whether you are selling or buying a home, he looks forward to working with you.